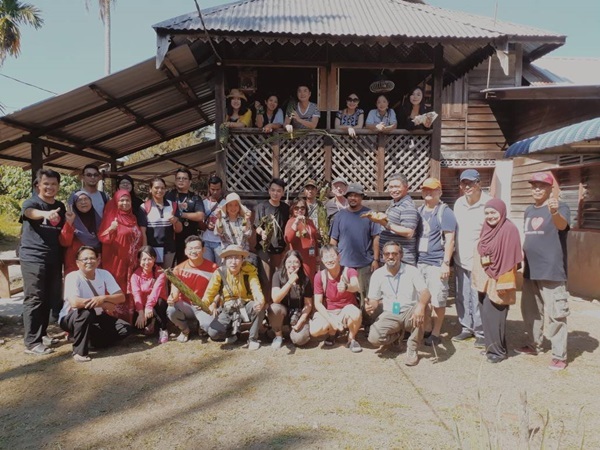 StoryCitra-Can you imagine You will get different experience in a day with the local people. 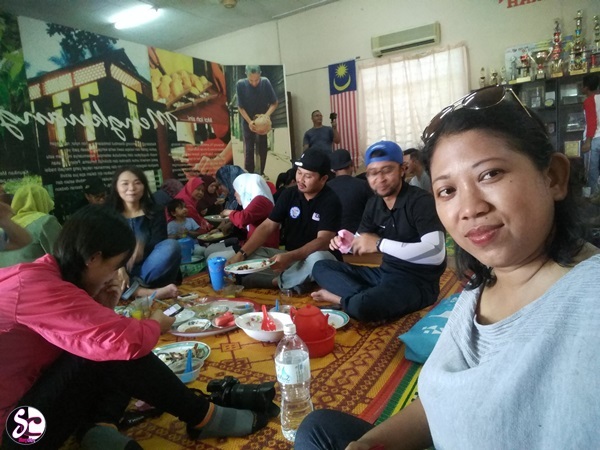 Being relax and no rush, find something about local life and learn new things such as culture and traditional food of Malay. I never imagine holiday like this before! 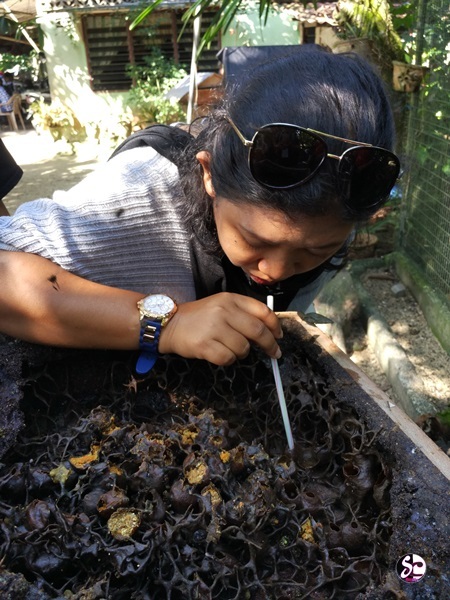 When I get this experience in Mengkuang Titi Homestay I feel something different. 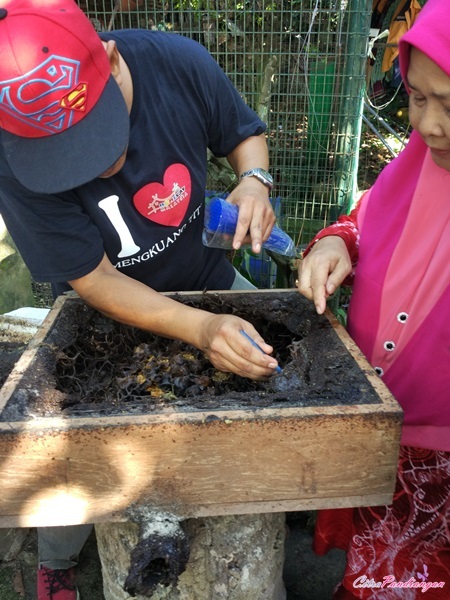 That is so fantastic to do and I admire some activities in this kampung (village) which they call Kampung Homestay Mengkuang Titi. 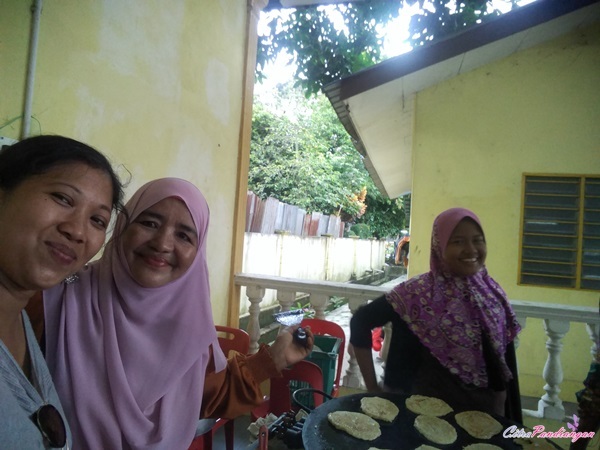 Today, Citra wants to tell You story about Mengkuang Titi Homestay with the local activities which will make you fall in love to spend days in here. 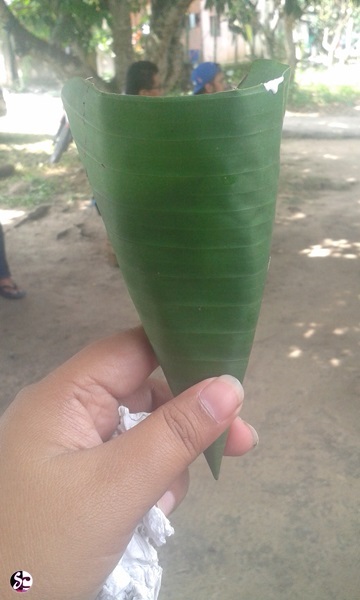 Honestly, I never imagine holiday in village and find something wonderful to learn and know about it. At least, it feel like awesome. 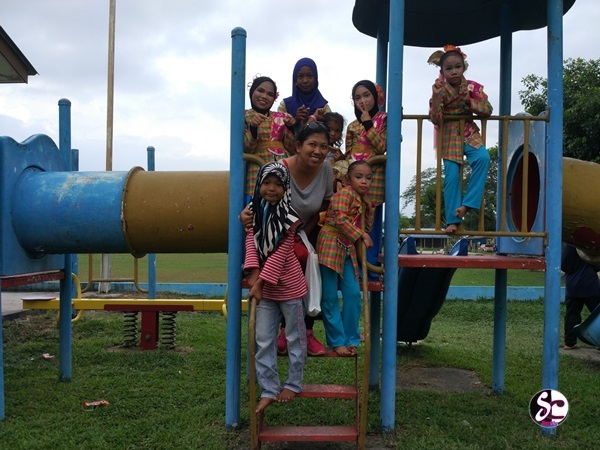 I know since kid I stay and grow up in big city, Balikpapan, East kalimantan (Borneo) but when I find something like this about local life and activities it so touching in my heart. 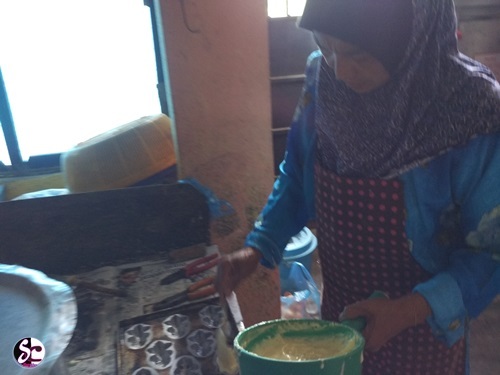 Older women and male do something to make this kampung (village) alive with the concept culture and local life. Let’s me tell you what I get during my holiday in Kampung Mengkuang Titi in Kedah, Malaysia. This place (Mengkuang Titi Homestay) offer some activities such as a culture performance and traditional games, visit local fruits orchards where visitor can taste of local fruits depend on season for example durian, rambutan and manggis (mangosteen), learn about traditional craft and also get experience fishing, plus many things to do depend on package and day You want to stay. 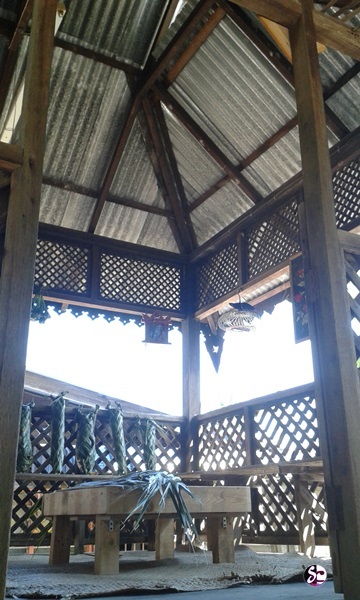 I will tell you later about homestay package in the Mengkuang Titi Homestay. Before talking about it. You should know first my experience when discover this place. I love it so much! 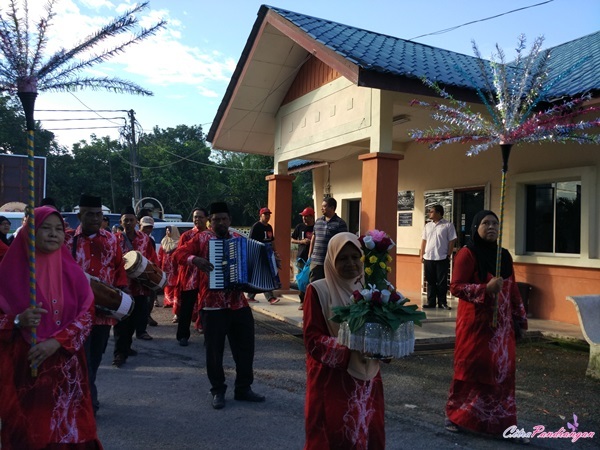 When we are arriving in this place, some people (old women and male) are wearing traditional dress and they are walking and playing traditional Malay music. So lovely if You love to know culture. Learning little bit about culture performance such as dancer in Kampung Mengkuang Titi is something awesome for me. After enjoying some traditional music, we go to other activities. Some people already wait about this actually, eating local fruits lol. 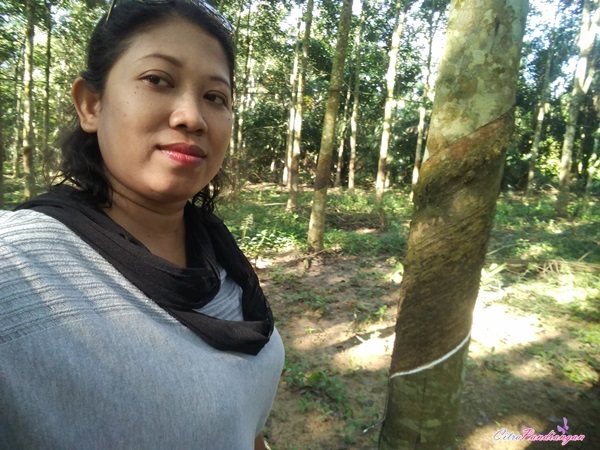 Before tasting local fruits, we go to rubber farm and we learn about how to get rubber in cup. 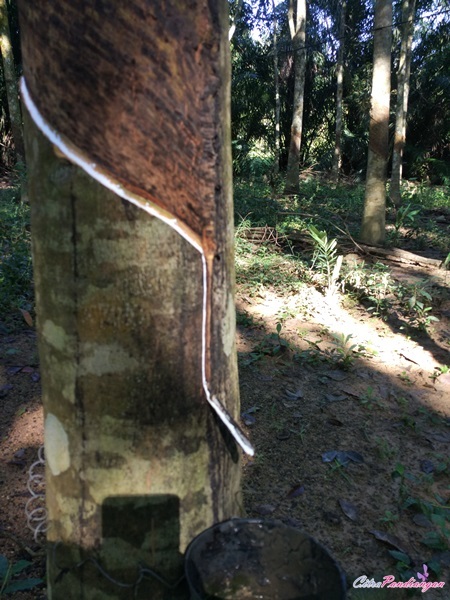 I also try to “hurt” tree to get rubber out from the stick tree. A local man and woman tell us how to do it. They are like dance when do it because they should make a litle circle and then the white rubber out with slowly. So fantastic because I never seen this before in my own eyes. I just know this from television in Mengkuang Titi, I can see it real and try to make same of it. 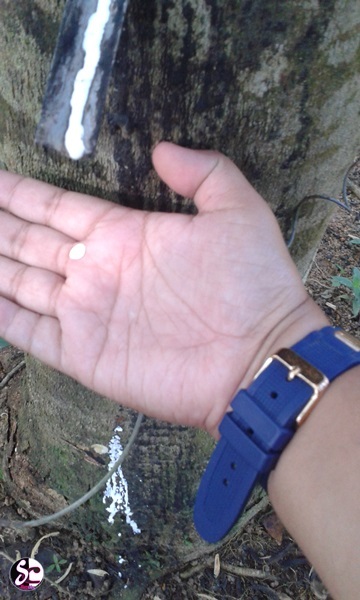 I also touch the white rubber out from tree. Then I shake my hands and it become rubber. So awesome. After doing it, people take us to the bee farm. 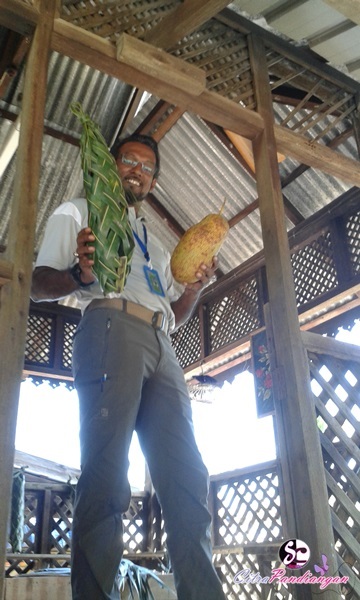 The shape bees are more big then in Mukut village, Tioman Island, Malaysia I ever saw it. But the kind of bees is same. Kelulut bees but more bigger then Mukut. 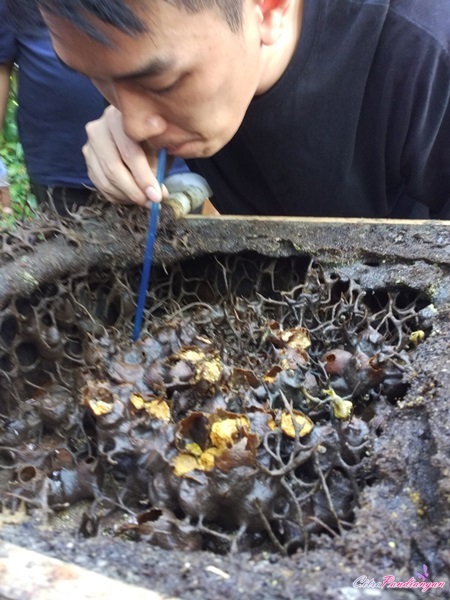 The taste so yummy, I do not know I love to taste honey from the bees “house” so scary but also fantastic. I am trying to taste the honey two times because I want to make action hahaha. Am I afraid with the bees who fly around me when I am drinking honey from their house? Yes, I am but I know this bees will never sting me. So, I feel safe and drink it one “cup” of honeycomb bag. How about the taste, so yummy and original haha. Of course real from nest bees. Feel so fresh after drinking honey from the honeycomb bag and now time to learn craft. 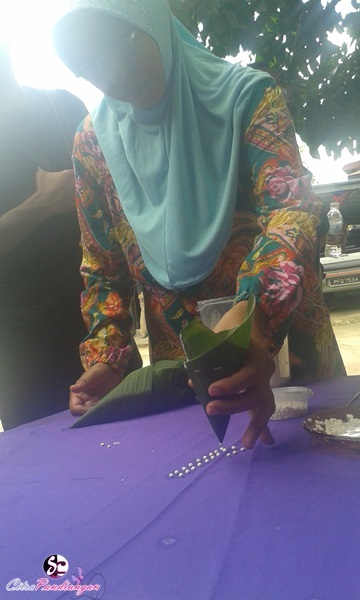 They are teaching us about how to make ketupat and some craft from the left of coconut. 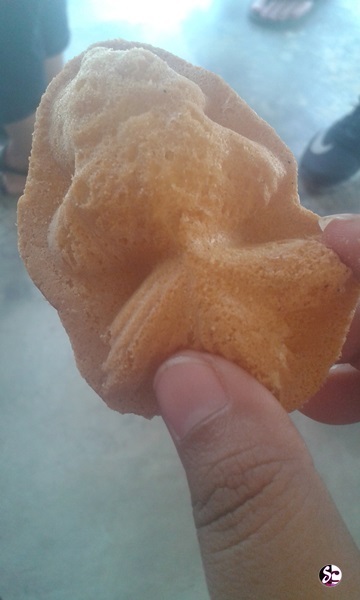 Then they give us cempedak. If you do not know what is cempedak fruit. How to explain hahah, O.K this fruit similar like jackfruits but the jackfruit shape is huge and oval, cempedak little different. 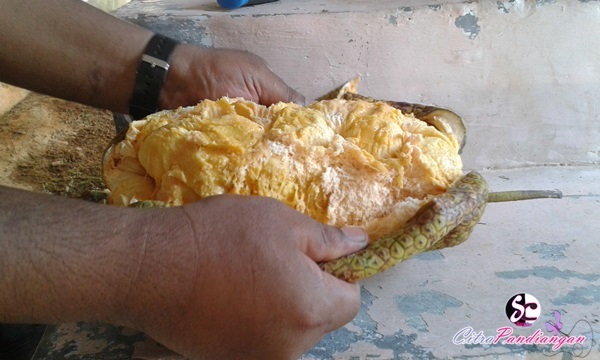 Cempedak shape is more tubular and the smell is little strong then jackfruits. If you are from Europe and never been to Asia of course You do not know this kind of fruits because this fruits only exist in tropical such as Indonesia, Malaysia, Thailand and Papua. What else! Because on that time the local fruits only cempedak and rambutan. 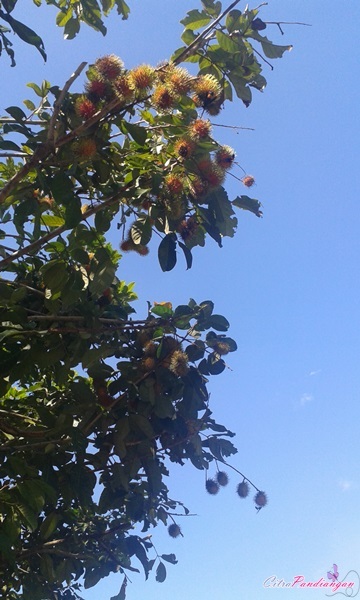 Emm, about rambutan we have to pick it right out of the tree. I love it because they make so creative tools, a rod that is added with a scissor that can be pulled from a stick. I try it and I get the rambutan. Oopss You also do not know rambutan? I am trying to explain about rambutan because this fruit only exist in south Asia. Do not be jealous! 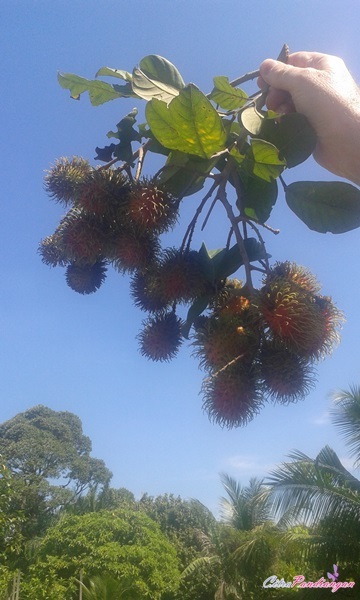 Let’s prepare your bag to discover Asia to find many taste fruits, including rambutan. The shape rambutan is red and very hairy which the taste inside it so sweet with the white meat and big seeds in the center. You will love it! Because rambutan is one of my favorite fruits. Let’s catch fish in the river. It so fun if You can catch fish with your own hand without tools. Do not you want to try to catch fish. Before doing that, we stay for a while and enjoy local ice, yummy. Then, catch the fish so fun time. After that, we back to the hall to enjoy our lunch. 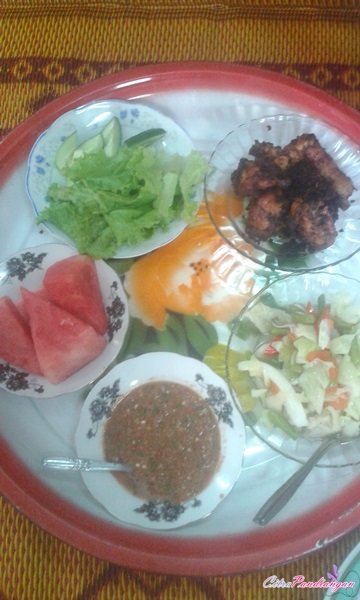 Yummy.... 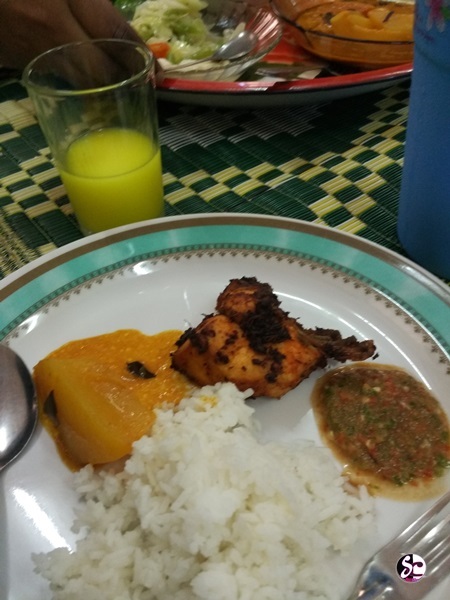 I love it, local food always fun to try the most when I am eating the sambal (chili) that is so damn hot (spicy) and the taste of chicken and the vegetable .Emm, make me hungry now when I am thinking about that food. 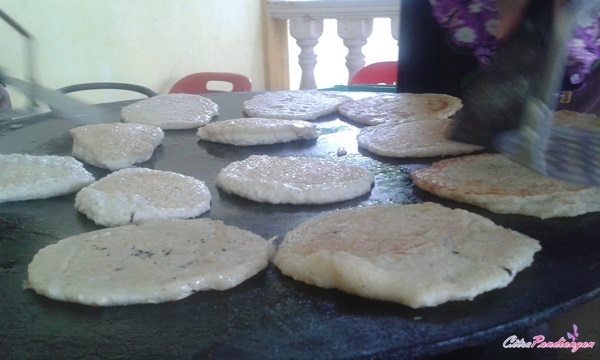 I want to back to eat them again and again. Rest for awhile before doing adventure. When we already enough rest and we go to muffin cake factory. 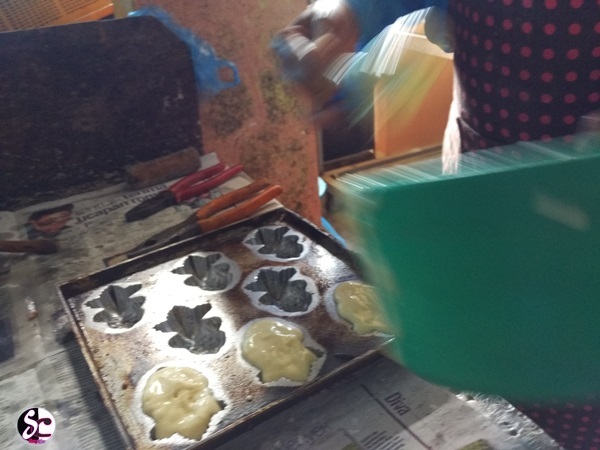 We see how to make Malay muffin and we also can buy in that place with the cheaper price. This muffin is good to be your tea time. O.K, Let’s continue how to make traditional powder. Wow to make the traditional powder to make your face glow, You need to be patient and fast to make little circle. 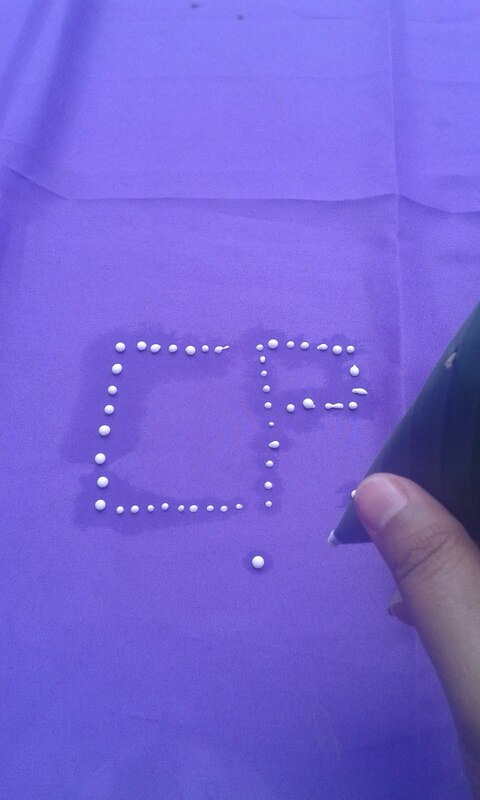 I am trying to make it and it so funny because the shape is not same, I make it small become big, big become small. I also try used the traditional powder but on my hands. So cold and it good to care face in the afternoon if you have your own time at home. Do you like drink coconut? 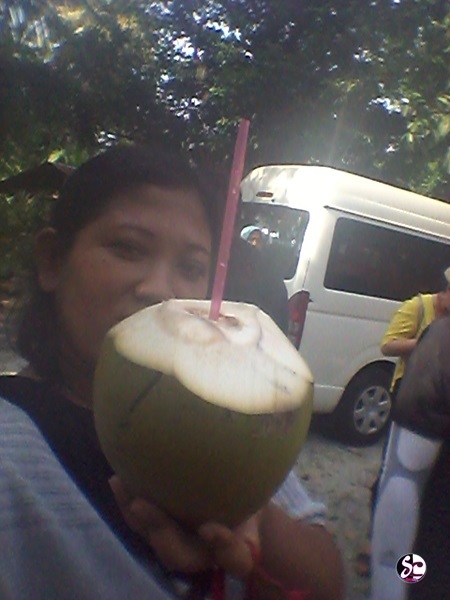 Yes, I am so love to drink coconut in hot weather and also when going in the beach. Can you imagine old man is climbing a tree while holding a machete and just using a rope? I never imagine and see it with my own eyes. 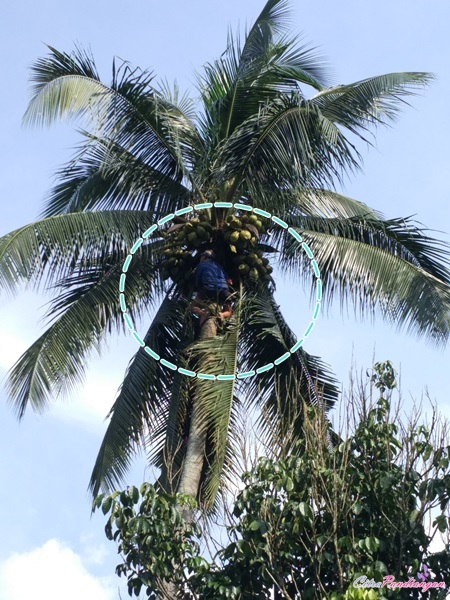 I ever see the monkey pick the coconut from the tree but never seen man pick it up. It so cool and also drink the coconut also fantastic and fresh. I feel like the coconut water has soda because I feel like bubble inside my mouth when drinking it. Then what is next! Yea, traditional games and also traditional dance. We see the kids performance as a few traditional dances. I also excited to see and taste of snack. I am also ask permission to make it by my hands and ouch. I make it burnt. I am sorry, we eat that with milk or curry. I am sorry, I forget the name of this food but I love this taste. I think this make with old meat coconut and flavor. 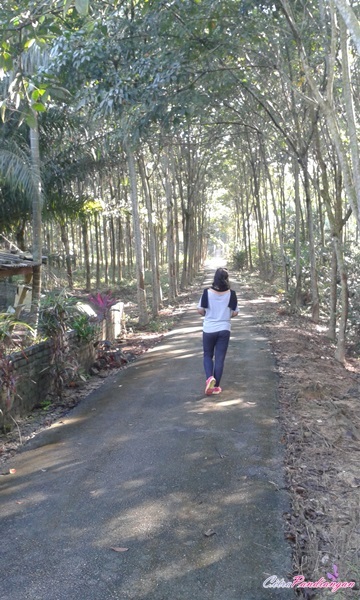 A day in Kampung Mengkuang Titi is best experience for me and some friends. I ask a friend from China and I am so lucky Mr Toni help me to translate because he can not speak English very well. He said he like and enjoy a day in Kampung Mengkuang Titi. No spend a lot of money, no shopping in the mall, real traditional life such as local life. How about me? If I do not like it, of course I will never tell you about this place. You should try and find the local life style and try to be like them in a day or two days depend on you want to discover this place. From Kuala Lumpur via North-South Highway, toll plaza juru, exit to butterworth-Kulim expressway (exit 163) and then exit Penanti. 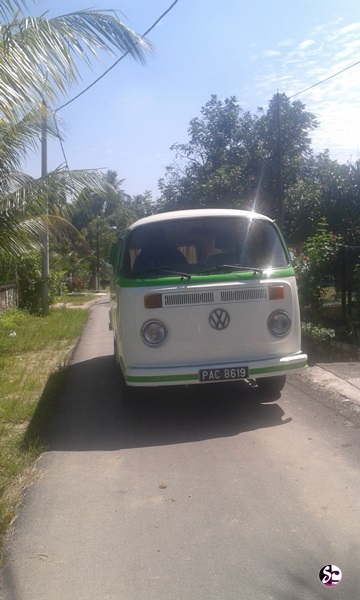 Finally, You are arrive in the Homestay Mengkuang Titi Kedah, Malaysia. So enjoy your time there. 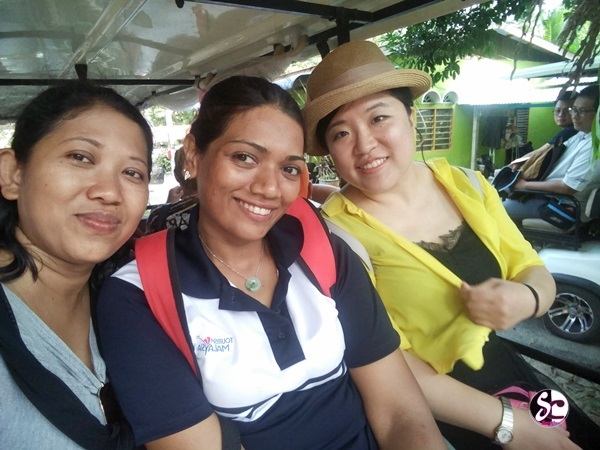 Do not forget to visit story citra to find other story more wonderful and perhaps You want to make a list what to do when You visit Penang, Kedah in Malaysia. 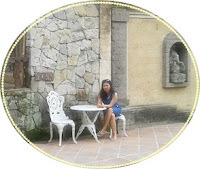 This storycitra.com can be good recomendation for you to make your holiday more valuable and fantastic because everybody deserve to get discover and find the meaning of life. If you just want to do activities without stay there, I think they also offer it to you for one day tour. You can booked your hotel via agoda or booking.com which You are prepare?